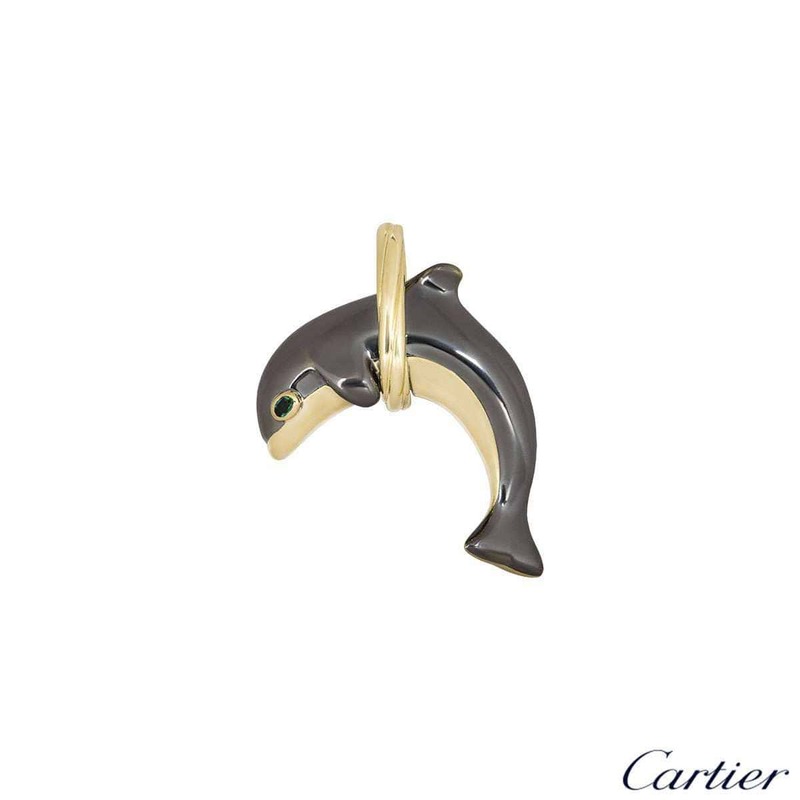 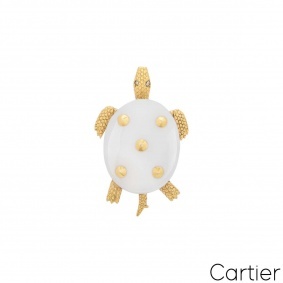 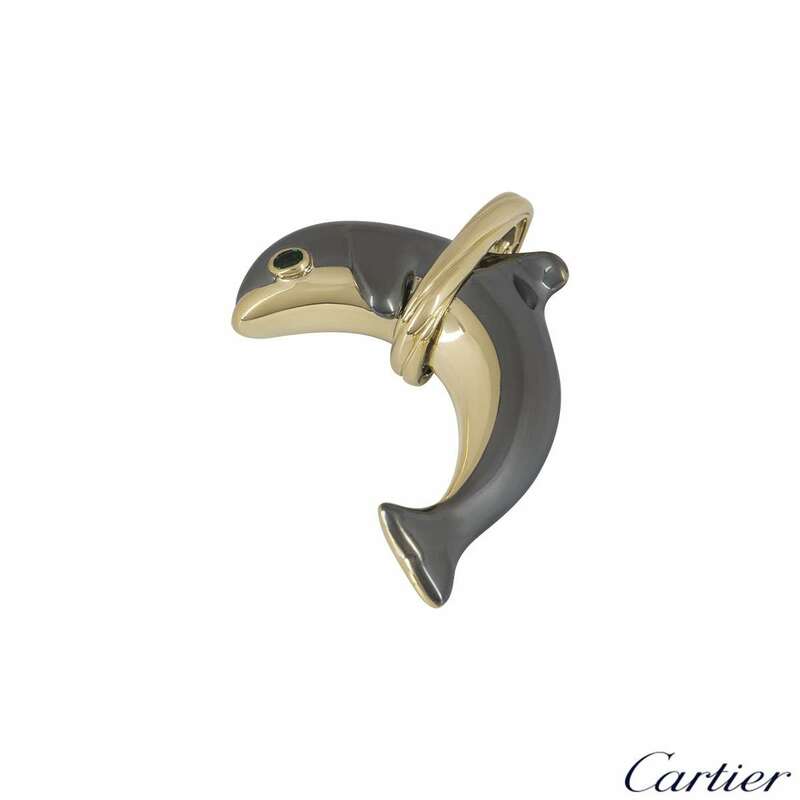 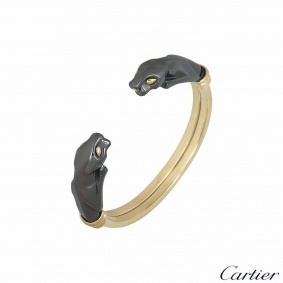 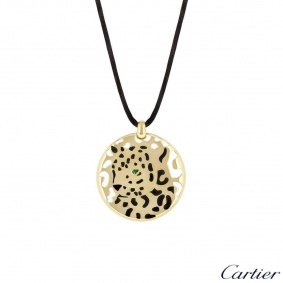 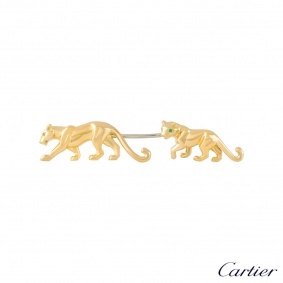 A quirky hematite and 18k yellow gold Dolphin pendant by Cartier. 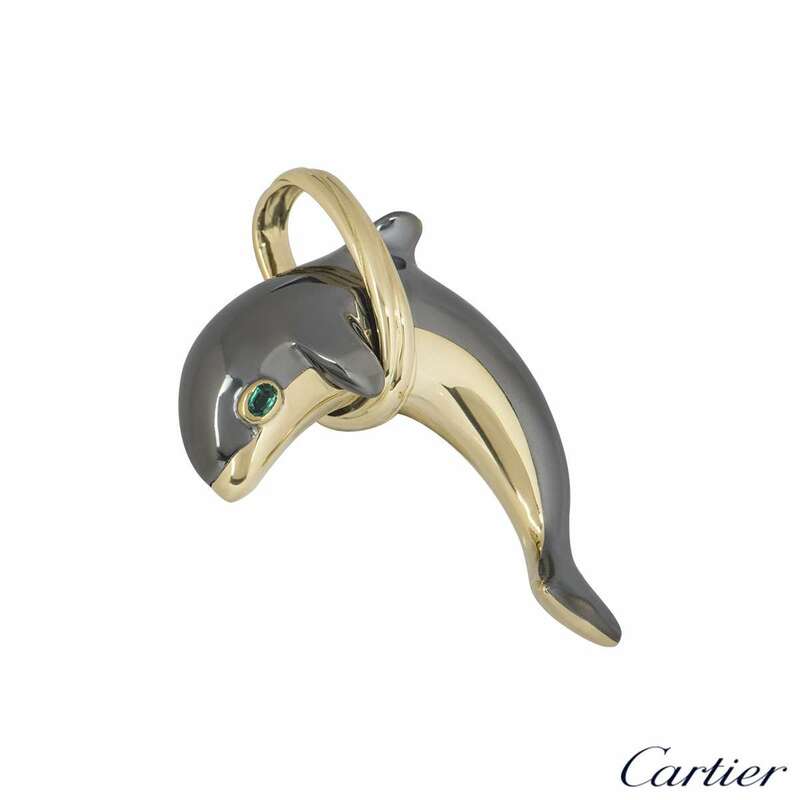 The pendant features a Dolphin jumping through a hoop and is made up of hematite with yellow gold detailing. 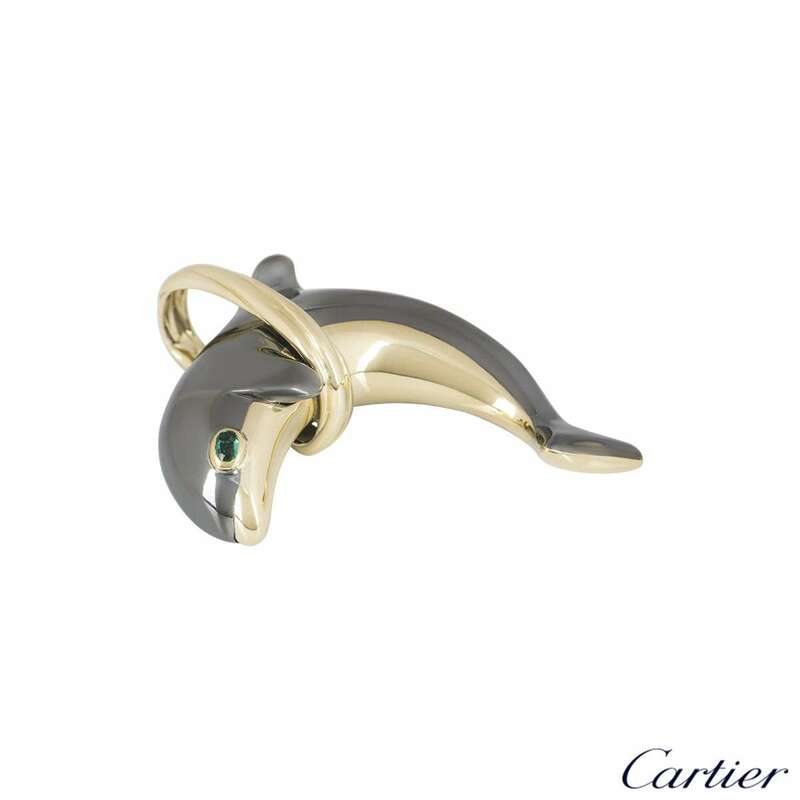 The Dolphin has a single oval cut emerald set as the eye, with a weight of approximately 0.12ct. 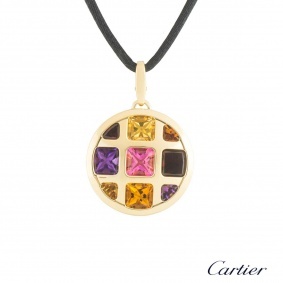 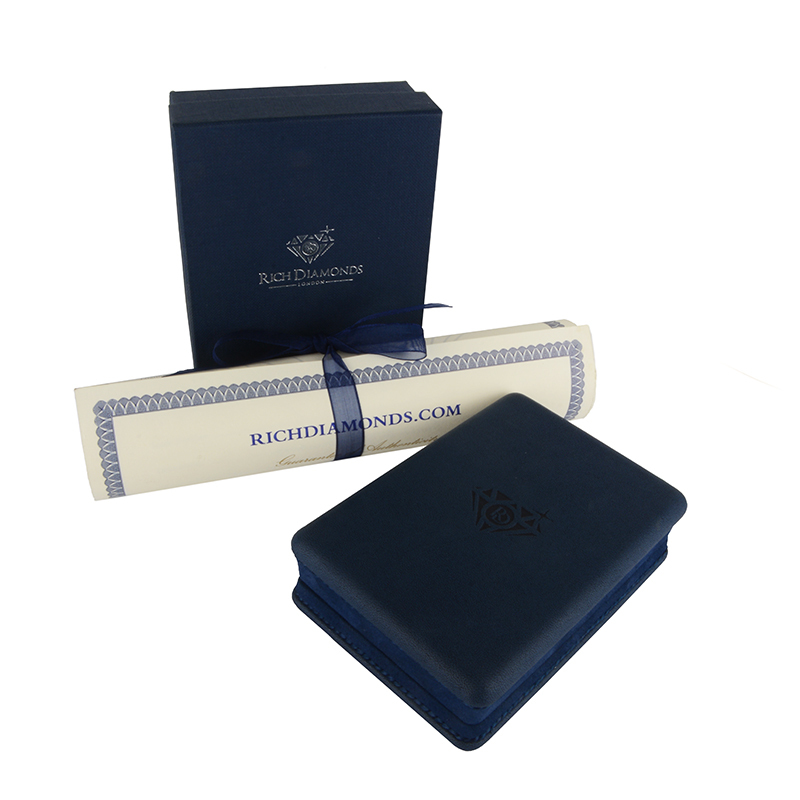 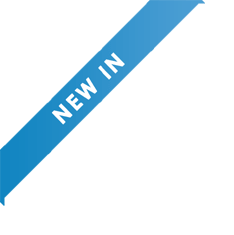 The pendant measures 3.5cm in width and 4.5cm in length, with a gross weight of 28.78 grams.